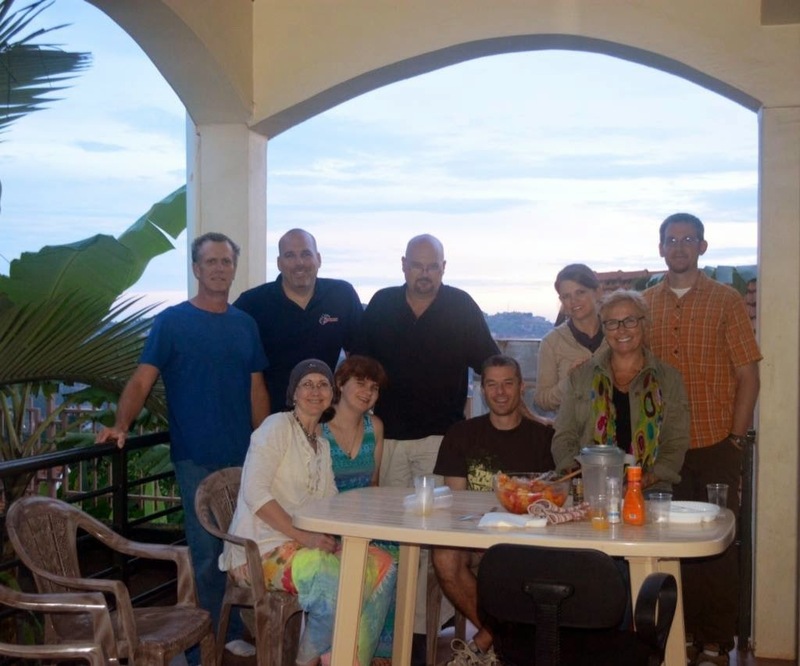 FBCBG Ecuador Team Update-Thursday, the last day in Ecuador. Our hearts are full. Our hearts are sad. Today was such a wonderful day filled with amazing instances of God's grace and provision. It is also the day we have to say goodbye to Ecuador because we leave for the airport at 5 am tomorrow (Friday) morning. But we won't talk about that just yet, as it is too sad to contemplate. Chip began our day with a devotional about worry, which was quite appropriate, because with all we had planned on the last day, we were a little worried about getting it all in. We split the team from the very beginning because of all our plans. Bruce, Chip and Alexsupernova went to visit with Joe and Johanna, Emilio and his family, Leonardo, and our new contact, Tiana, from the video store. They had lunch at Augustin's in order to confirm our ride to the airport in huge morning, and because Bruce really wanted a steak (just kidding). 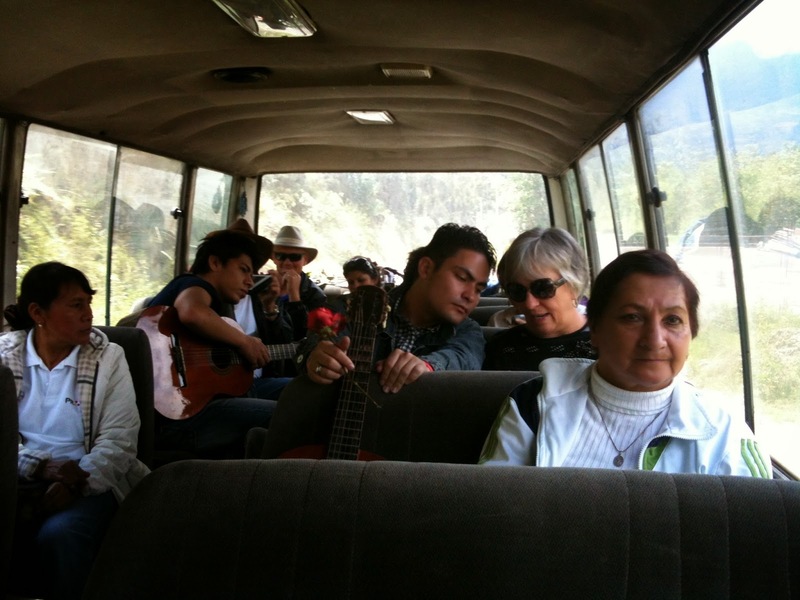 After lunch, they headed to Cayambe to pick up the sound equipment and Paola for the event we had planned at Malchinguí. Now back to the ladies. Jane , Janice and Kristy packed up, cleaned (well, actually Janice cleaned while Jane and Kristy tried to find some last minute items to prepare the apartment for the August mission team). At 1 pm, all three ladies headed to Daysi's store for a last visit with her. 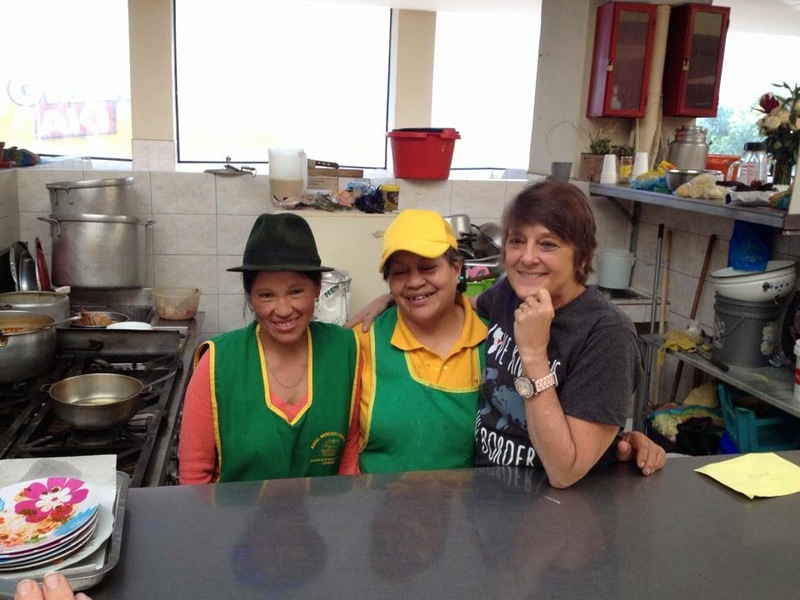 She had two customer friends with her and they both wanted to hear more about the peace they saw in Daysi's life (very cool). Then they headed over to take Veronica to lunch. She also had a friend who had lots of questions. Kristy definitely got a workout with her Spanish. Afterward the entire team headed to Malchinguí, where we showed the movie 'Bandera Blanca', cooked and served popcorn, Coke and coffee. 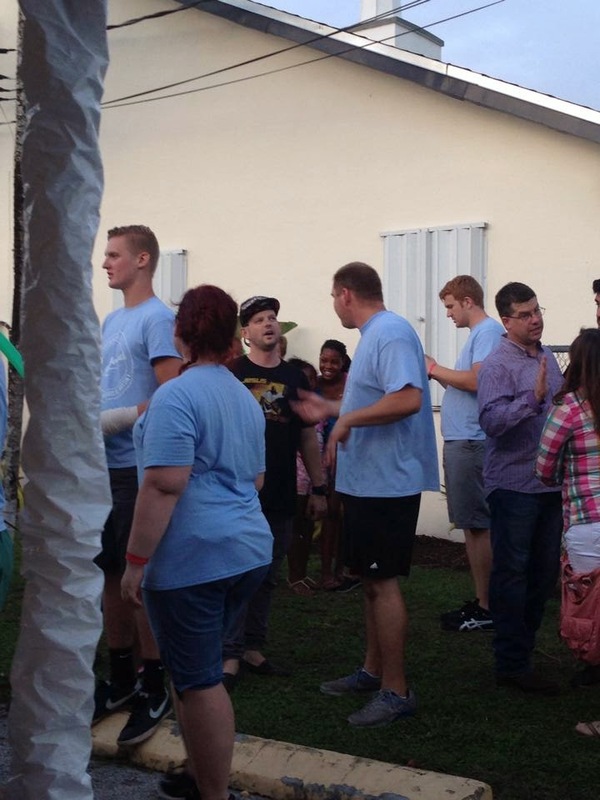 27 people attended the event and 6 made decisions for Christ. AMEN!!! Pray these were true heart decisions. Please pray also because we will not be able to follow up with these people. Our flight for Florida leaves from Quito at 8:30 tomorrow morning and we should be back in Bowling Green by around 7 pm. Thank you for sharing this experience through your prayers. Maybe next time God will ask you to join us !!!!! 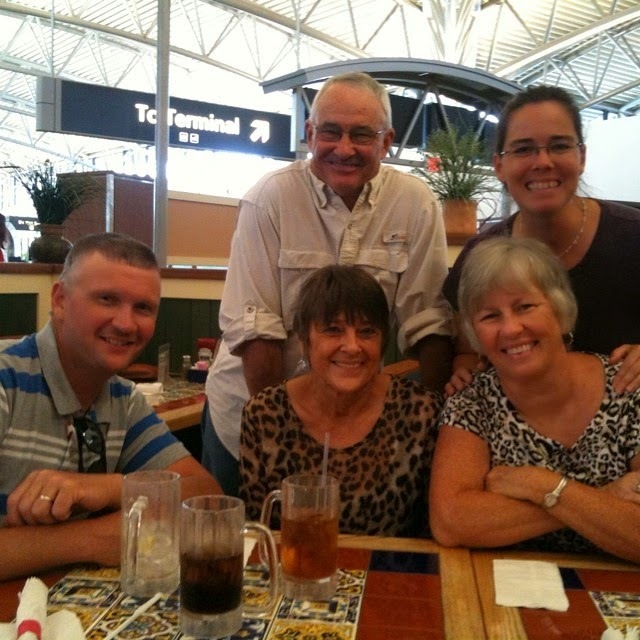 FBCBG Ecuador Team Update-Friday-We have arrived safely and uneventfully at Tampa Intl Airport. Hope you can come to our share time at FBCBG on July 6th at 6 pm. "Just getting back home from saying bye to our amazing friends from Florida. This has been a really blessed week with y'all. I will miss y'all and I hope to see y'all soon. Have a nice fly ; ) love y'all"
"So sad tonight to say goodbye to our friends from FBCBG of Florida! We are always so blessed to spend time with you guys. You are all such an inspiration. I have never seen a group give more time, love, or effort than you all! Thank you for being the beautiful feet of Jesus in Ecuador and for letting us share some of your love while you guys are here. we love you all so much and can't wait to see you again!!!" 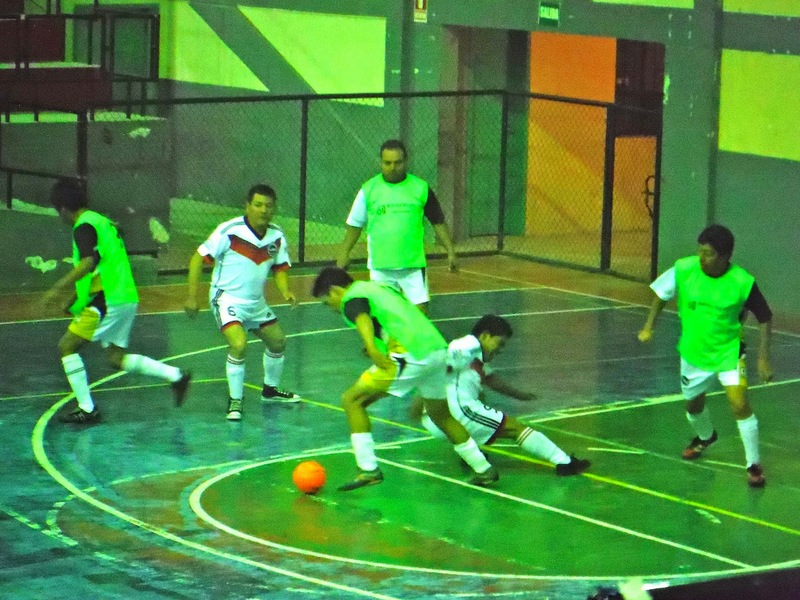 "World Cup" action in Tabacundo!! Last December, God introduced the team to Oscar (#2) and his family. Our friendship with him has been growing with each trip. This trip he invited us to watch a local futbol game made up of taxi and truck-taxi drivers 35 years and up. Although his team, 23 de Septiembre, was beaten badly, he scored the first, and only goal for his team, and his wife, Lorena, said that during the first period they played better because we were there!! Christian movie night at the colosseum in Malchingui. 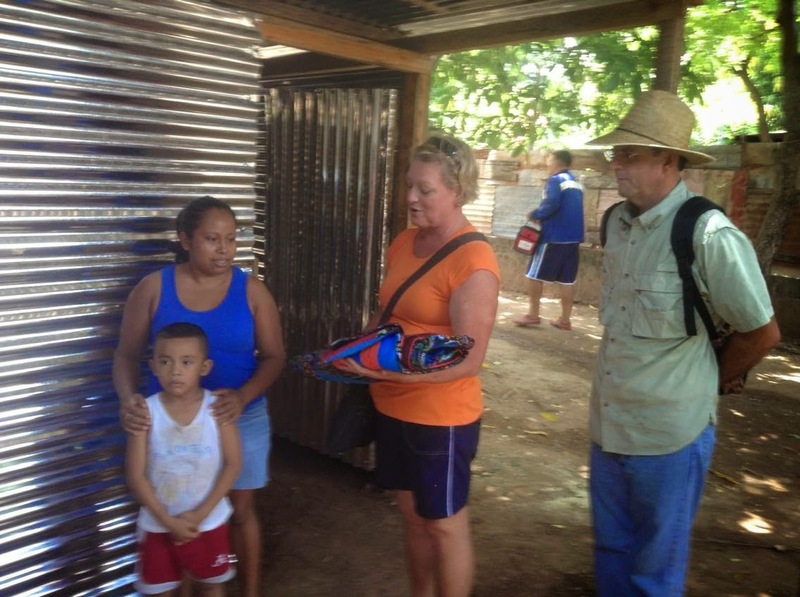 Through an invitation as a result of our December trip, 8 people responded to the Gospel!! Additionally, we have met a guy saved out of a life of alcohol and gang violence. 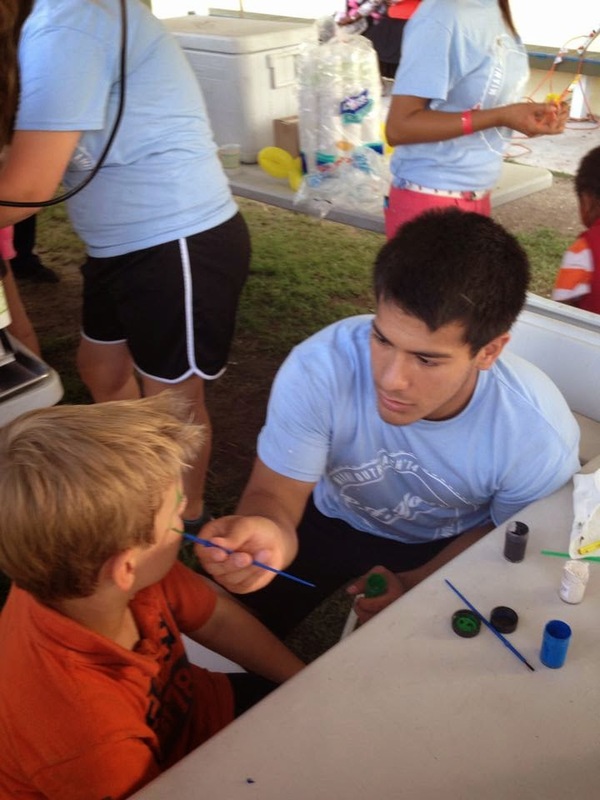 Jose Luis loves Jesus and will be a great help to our efforts in the future!! Today is the last day to order your Send One Shirt which will help send one short term missionary to the Dominican Republic this summer. 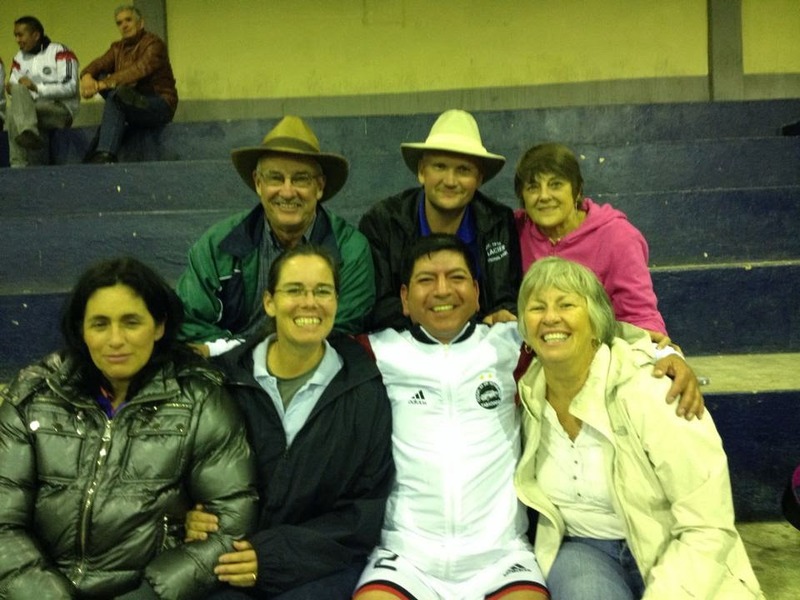 The team attended our friend Oscar's soccer game tonight (bottom row third from left) He is a taxi cab driver in Tabacundo and invited us to his game.He was very excited that we came!! FBCBG Ecuador Team update-Tuesday We began our day in James 1, with a reminder that all trials will ultimately make us mature in our faith through patience. AMEN! We split our team with Chip, Jane, Bruce and Alex heading toward Emilio's. They also planned to do surveys on their way. I wish I could give their experience the excitement they shared when they got back. Let me just say Chip took the lead, with Jane and Bruce and Alex just trying to keep up! He made a great contact with a mother and her daughter, one which should lead to future visits. They also followed up with old friends. Janice andKristy felt led to spend some time with Daysi. On their way they had a few detours to see Maria and make new friends. Their time with Daysi was truly sweet. She had a friend who had noticed the peace in Daysi's life and wanted to know more. Tania is her name. We gave her a Bible, at her request, and she is truly searching. Please pray for her. Something special also occurred. Daysi asked if she could pray for us and it was so very sweet. Both groups had more encounters with new and old friends. We met for lunch, then split up in different groups, with some of us going to Cayambe and others sharing around Tabacundo. There are so many stories I have not time to share. We finished out the day with an indoor soccer game. Oscar, one of our taxi driver contacts, is on a local team and invited us to his game. What fun!!! Tomorrow we will be visiting a flower plantation and then, if the weather permits, will be heading up to Lake Mojanda where we will be singing and having a time of devotions and testimonies. Pray as we share the gospel at the lake. 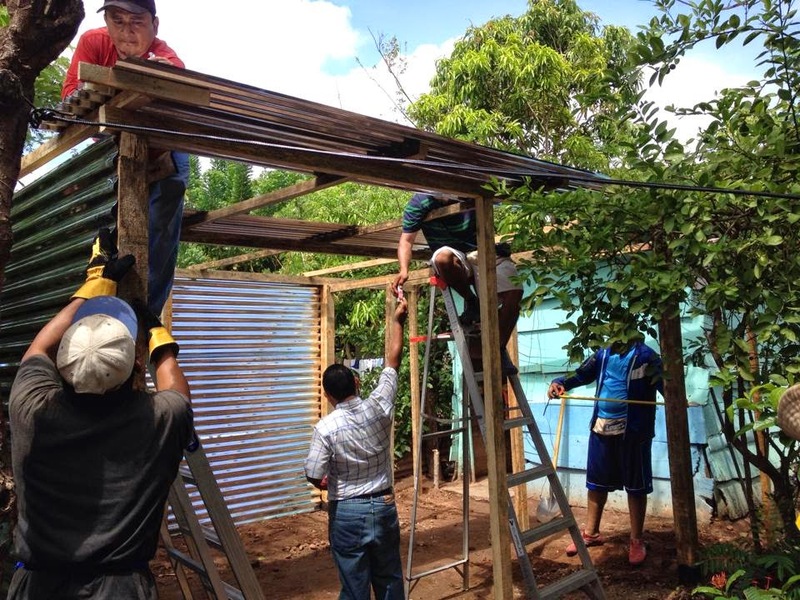 FBCBG Ecuador Team Update: Wednesday. WOW!!! what an awesome and fun and worshipful and all around SUPER day. The morning dawned bright and early. We left the apartment at 8am and loaded up on a bus that Paolahad acquired for the day and headed to a rose plantation called Monterosas. For those of you who are NOT aware, Ecuador is the top exporter of roses in the world. We got to walk through and see every aspect of the growth, cutting, sorting, and packaging of those beautiful creations of our wonderful Father. After that we headed to Lake Mojanda. Kristy said that reminded her of her home in Spain. Check out Jane Long or Chip Walker Facebook pages for pictures. Before you start to wonder what roses and lakes have to do with missions, let me tell you we did not go to these places alone. Paola had invited her mom and brother, her teacher from when she was in high school, a work colleague and a friend to join us. 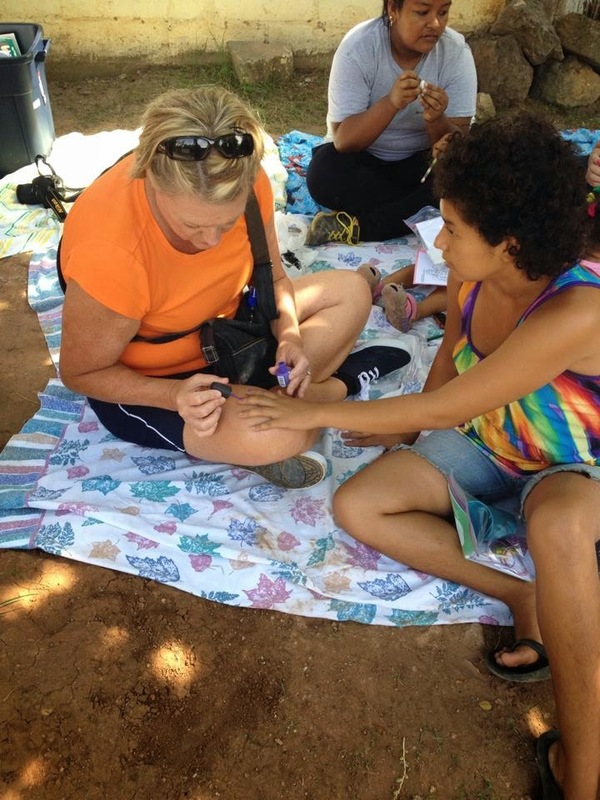 We (the team) had invited several of our contacts in Tabacundo, and four of them were able to join us on the trip. On the way up the mountain to the lakes, we sang songs. Paola's friend played the guitar and we sang in English and Spanish, depending on which language one preferred. Once at the lake, we ate lunch, took pictures, and then we had a time of testimonies and a devotional and shared the gospel. Chip did an awesome job sharing his testimony. Jane shared her devotional about the apostle Paul as he wrote II Timothy. In the middle of Jane's devotional, the bottom dropped out of the sky and we ran to the bus where we simply picked up where we had left off. Then Janice shared the gospel. Most of those who came with us are not believers, so we felt very blessed to have this time to help them understand the reason we come to Ecuador. It's not the beauty of the landscape (although that is an awesome plus) and we don't come to vacation (as did the guy we gave a ride to on the way up to the lake and the two gals we gave a ride to on the way down). We come to Ecuador because God loves each and every one of them and wants to have a personal relationship with them! After we left the lake, we went back to Tabacundo, and watched the Ecuador/France World Cup game with Celezh and her family at their chicken restaurant. Then we split up the team again. Jane and Kristy went with Paola to Cayambe to finalize some shopping for our movie night tomorrow, and the others stayed in Tabacundo, some visiting and some preparing for tomorrow. 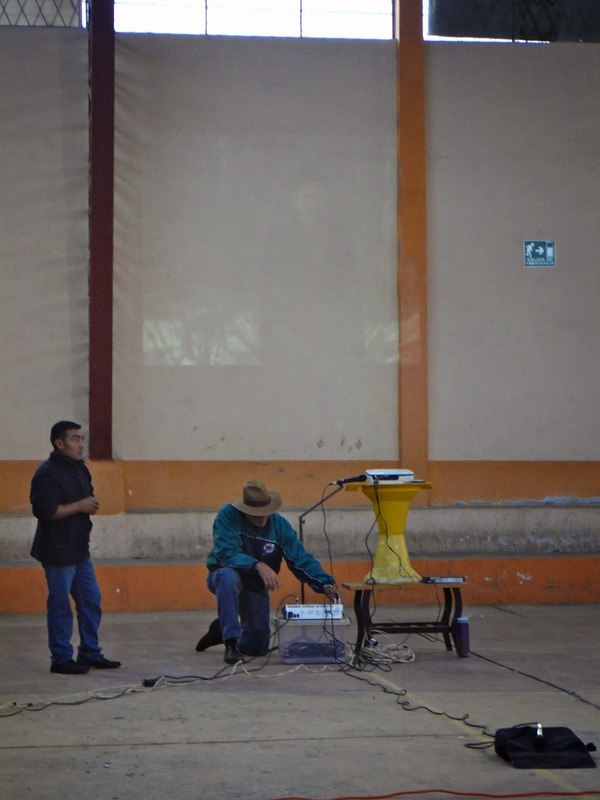 Speaking of tomorrow, our main event of the day will be in the evening in Malchinguí, and came as the result of the last movie night we had here in Tabacundo. We will be showing the film "Bandera Blanca", which is a very evangelistic short film. We will be serving popcorn and coke and coffee and Paola will be sharing her testimony. Prayers are greatly appreciated for Paola and the team, as we will also be needing to pack in preparation for leaving Friday morning (WAH!!!!). Our bus ride up to Mojanda Lake. FBCBG Ecuador Team is ready to take on the day. Janice and Kristy will be headed to church with Joe and Johanna. Jane Chip and Bruce will be headed to church in Cayambe with Jhoe and Jill. Please pray for joy as we worship with our Ecuadorian friends. Please also pray for discernment as we take on the day. Our Friend Blanca prepared empanadas for lunch today ! !Delicious !!!! 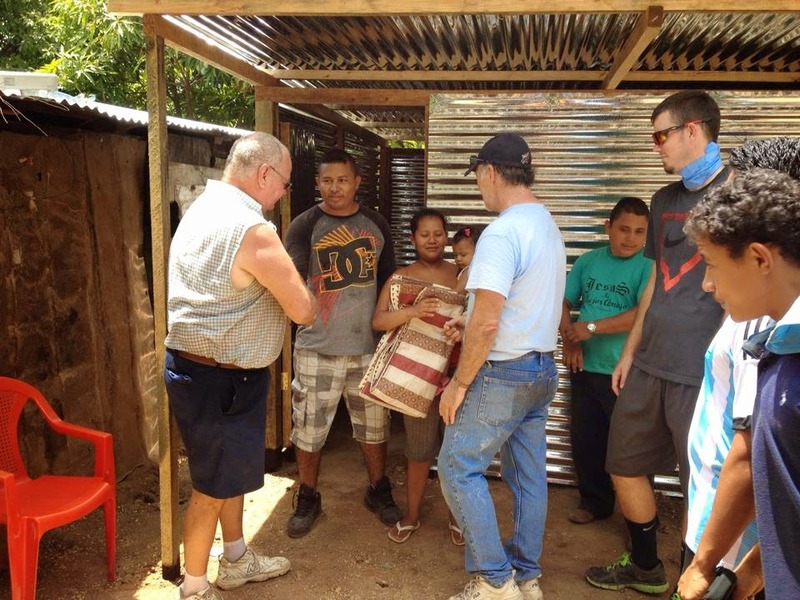 FBCBG Ecuador update-Monday morning in Tabacundo. The day has begun cloudy and cool. Jane began her day with a run. The rest of us are drinking our coffee and tea. Yesterday was such a blessing as we worshipped with our Ecuadorian brothers and sisters. In the afternoon some of us recovered from the late arrival with a siesta. We met with one of our translators and met a friend of hers. Things are gearing up for the week. Today we meet with more friends. Our translator Alex joins us and later today Bruce will be going to Paola's school to see if we can borrow some equipment for our Thursday movie night. Please pray doors will open, so we will not have to rent equipment. Thank you for your continued prayers. FBCBG Ecuador update-Monday has come and almost gone. Amazing how God continues to direct our path. Then again, should it really surprise us? We began our day with a devotional and prayer time where we specifically asked God for wisdom about what to do. And he led us. We took the bus to Otavalo, where we visited the market place, made some purchases and handed out a few tracks as we felt led. 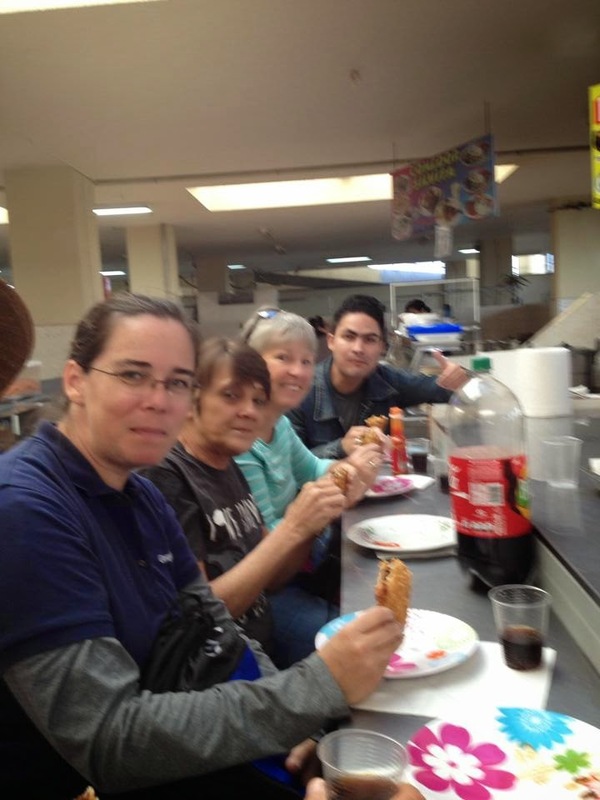 Then we went to Cayambe where we ate empanadas and shared Bible truths with Blanca. However, we arrived early and she shooed us away at first. So we walked around the "mall" where she works and came across a Christian store!!! We had never seen it before!! It was so neat to be able to support a Christian business in Cayambe. 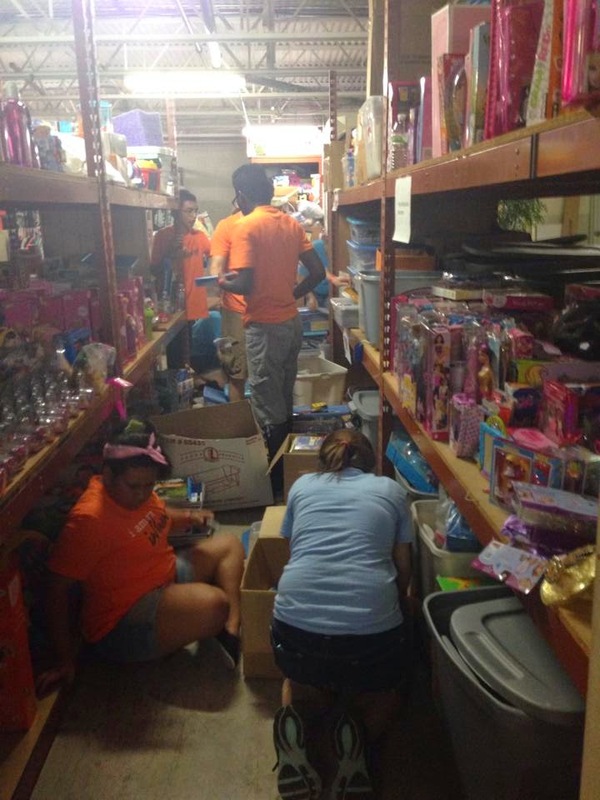 After our 3pm lunch (maybe more like a lupper) we went to the store and then split up our teams. 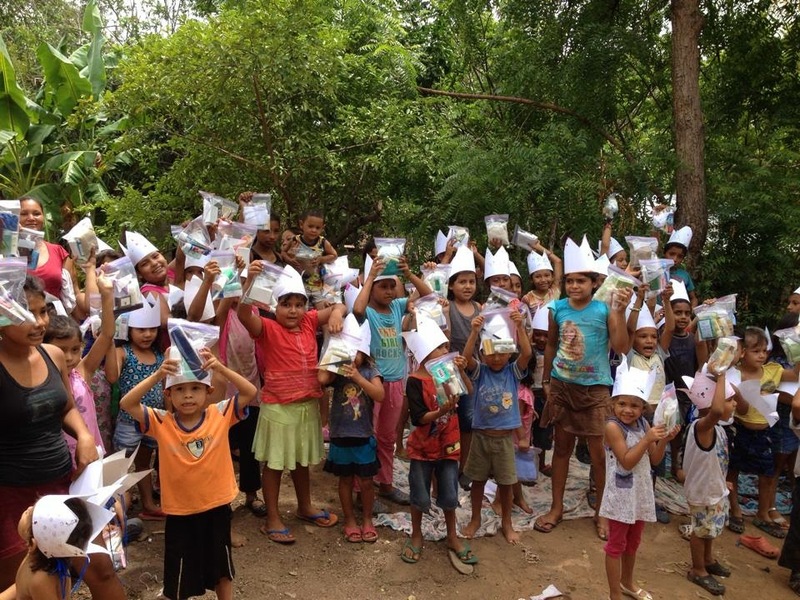 Jane, Chip, and Alex returned to Tabacundo where they met old friends and made new friends, too! Janice, Bruce and Kristy went to Paola's school to try to work out some equipment issues for Thursday. 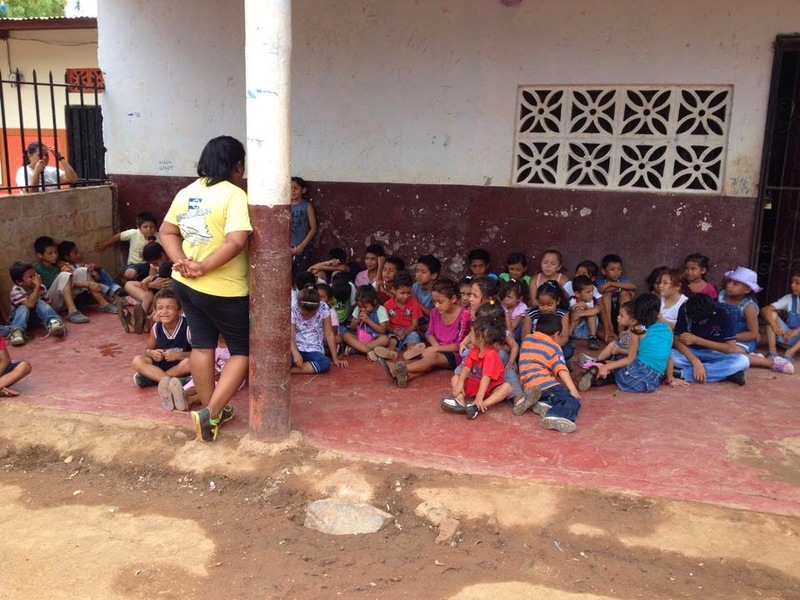 Although the school did not have exactly what we needed, Paola suggested we ask a friend of hers. Her mom was at the school and although Paola could not leave, her mom took us to meet Jose Luis. We had to take a bus and here is the especially neat part-on the bus someone recognized Bruce and Janice!!! Henry, who is on our prayer sheet! Our teams had not seen him since last October! He has a lot of questions and wants to join us on Thursday for the movie! God used a closed possibility to put us on a bus so we could meet up with Henry. Awesome! We three came "home" and Paulina, one of our interpreters, had come for a visit. She is always such a blessing to be around. We are now all tired and headed to bed. Please continue to ask God to direct our steps. He is answering!!!! 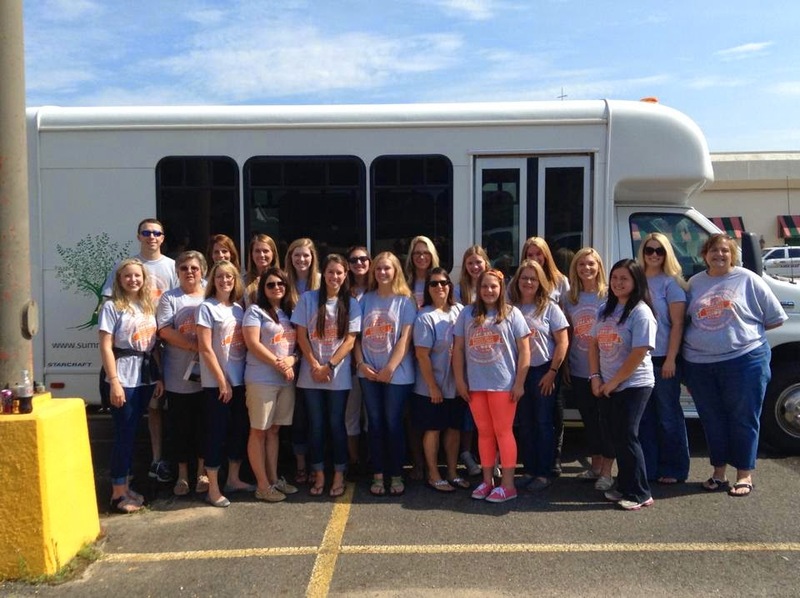 FBCBG beings their trip to Ecuador today! 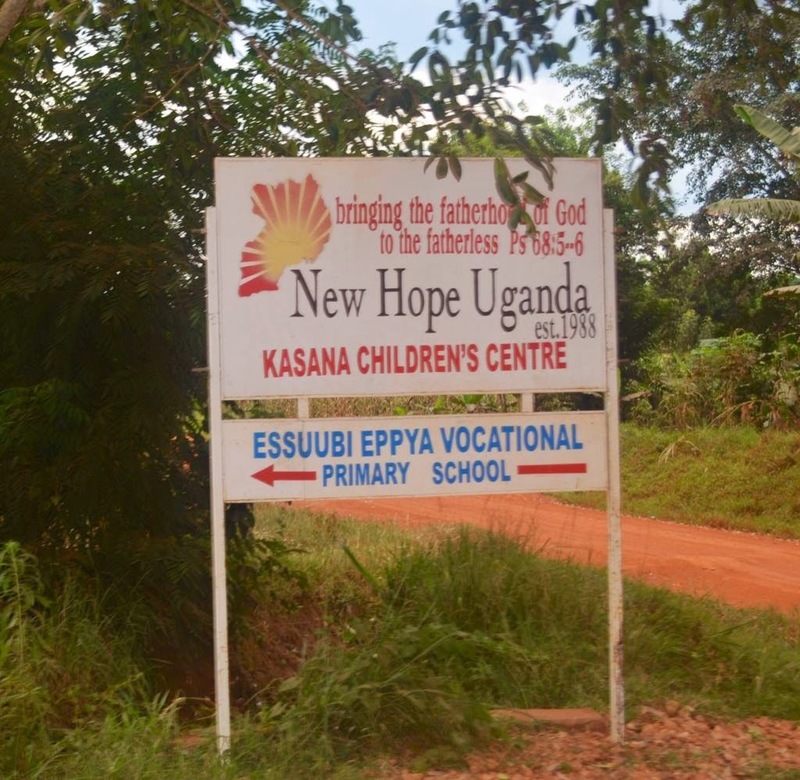 Here is another great update from the Bridge a Life team in Uganda! 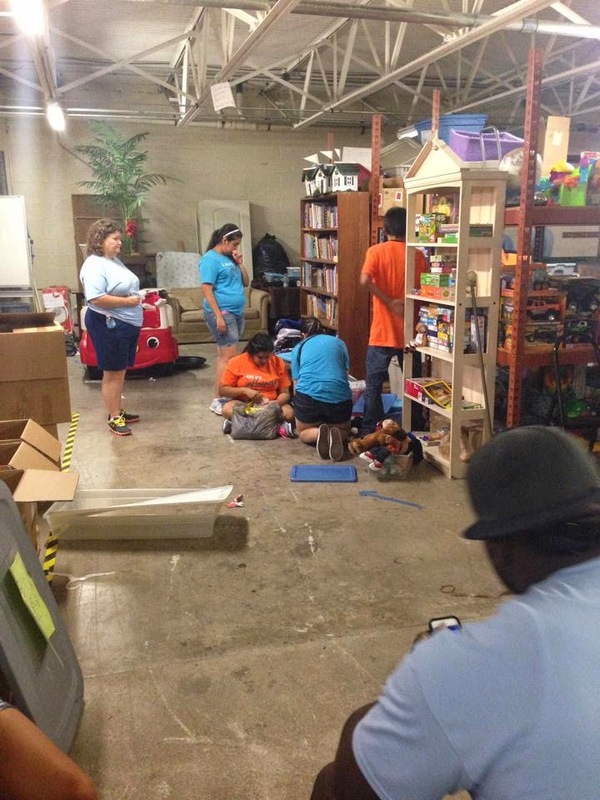 They are working hard to accomplish the tasks that God has laid out before them and are doing AMAZING work! Check out what Scott has to say below. Update from Mpongo; today the roof is going on! Framing has begun on the kitchen building. The decision has been made to replace more roof framing than originally planned but the team is moving ahead quickly. The team also visited two private schools in the Bulo community (adjacent to Mpongo) to gain a greater understanding of the education choices available to parents in this area and to introduce ourselves and our project. As I am typing, the team is ascending the hill on our project land where they will erect a cross and dedicate this land, this project and this community to Christ! Meanwhile in Kampala; Cyndee Vanderford continues to improve and we were able to venture out today. We spent the morning at a babies home within a few miles of our hotel with 6 month old Joseph and 3 month old Gia, two beautiful children with no one to love them. Both were recently abandoned and have health challenges. Nothing that cannot be treated, but certainly needing attention. Tomorrow we are going to arrange for testing for Joseph, (Gia's problems are known and under treatment) as we feel helping give this young boy a chance at life is our purpose for being here. Please continue to lift up our team in your prayers and add little Joseph & Gia. Introducing to you our Send One Summer Intern, Jessica Murdock. 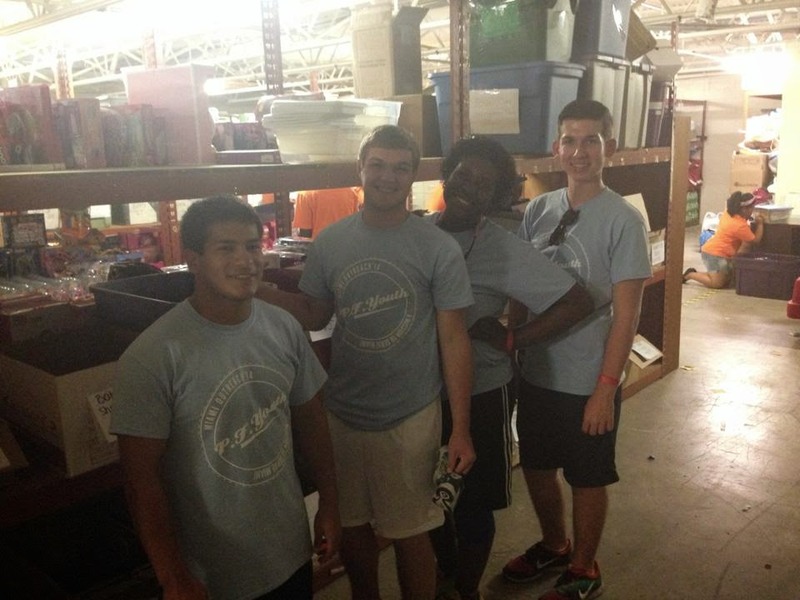 This summer you can be apart of sending a Short Term Intern to the mission field. SCORE International and Jeff Hackett the Northeast Rep &Executive Director of GAP Year to learn more about leading international trips, mobilizing teams to go on missions, and carrying out missions training throughout 2014-2015. I am looking forward to being able to help equip, encourage and mobilize all people to go on an international mission trip to experience the best gift anyone has ever given me. As a Board Member & Co-Founder of SendMeMissions I am excited about acquiring this additional knowledge and experience and bringing it back to share with the group. 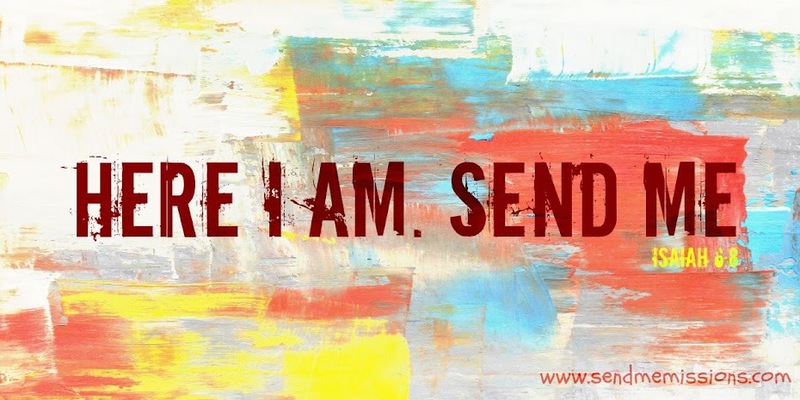 I am planning on using any additional money to facilitate SendMeMissions activities in New York, as well as lead a SendMeMissions sponsored international trip and community wide mission training in Wauchula, FL. I believe that God is going to do a mighty work through us as we are obedient to His Word. I want to invite you to follow me on my journey, pray for me, encourage and support me in the way that you feel led to. An easy way to help support and make this possible is to Donateor purchase a "Send One" t-shirt where 100% of the sales will godirectly towards my summer internship & year long apprenticeship. Thank you for praying for the Florida's First Assembly Miami Mission Team, they have made it back safely to Wauchula, FL. 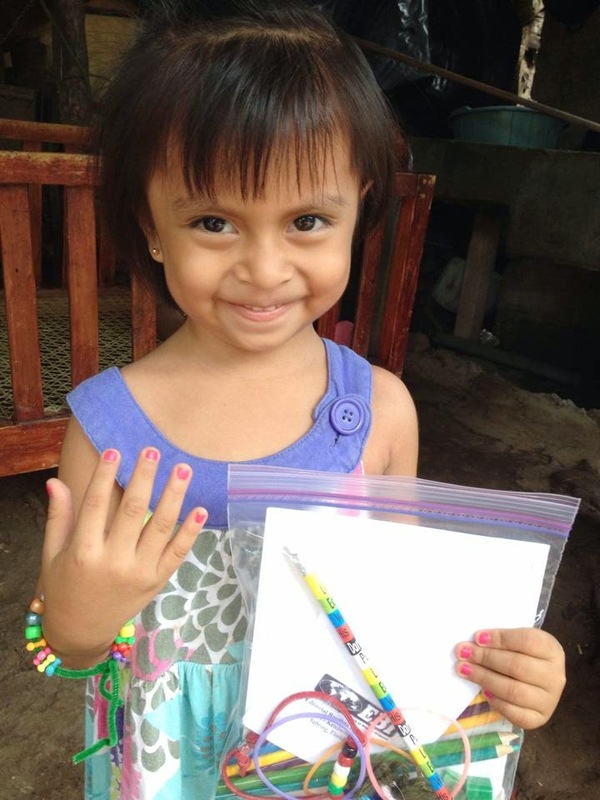 A little girl from bible club. I painted her nails and this is a goodie bag from our church. Mitch Marsh helping with the bible club today. He makes the kids laugh. Everybody loves Mitch. Finished another house for a blind lady and her children and told the story of Noah and the ark to kids at backyard bible club. God is good. 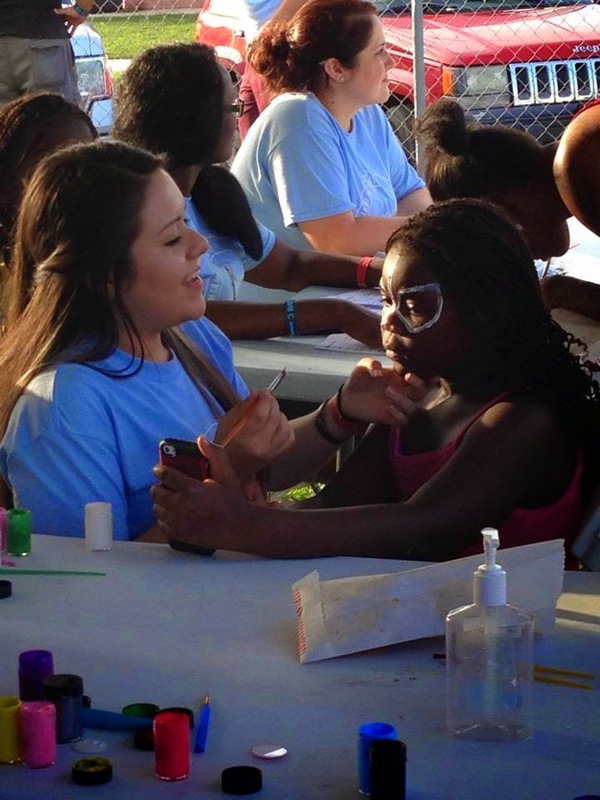 Painting fingernails and making balloon animals for the children today. Spreading God's love. The Allbritton's presenting a handmade quilt to the new homeowner today!!!! She was in tears receiving both the house & the quilt!! SMM is adding a new mission team for you all to be praying for this summer. 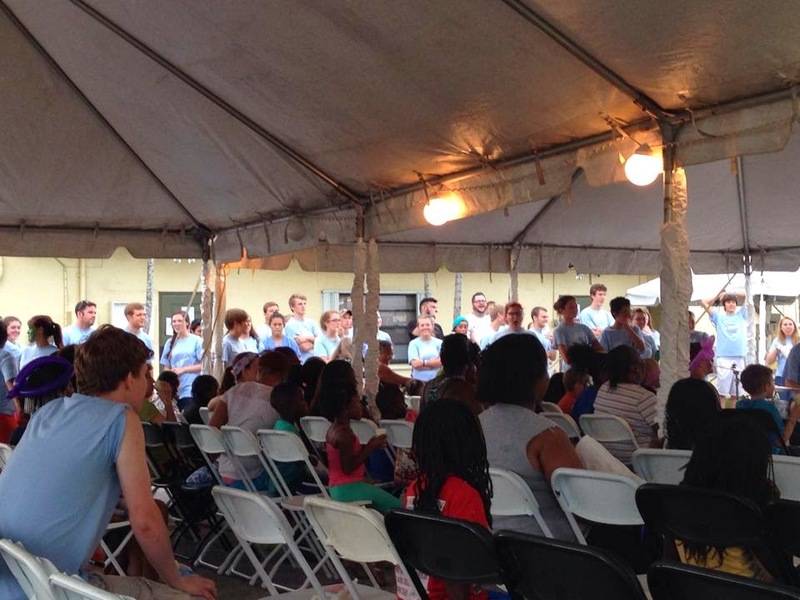 The Uganda Mission Team is from Bayside Community Church. 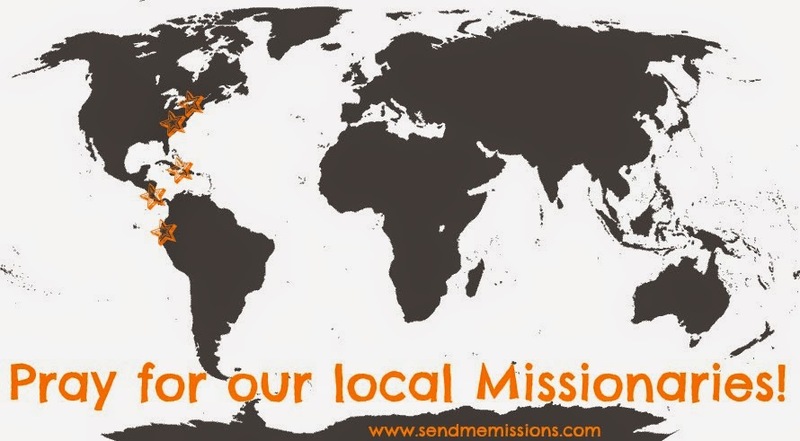 We hope that you will join with us in praying for our local missionaries. 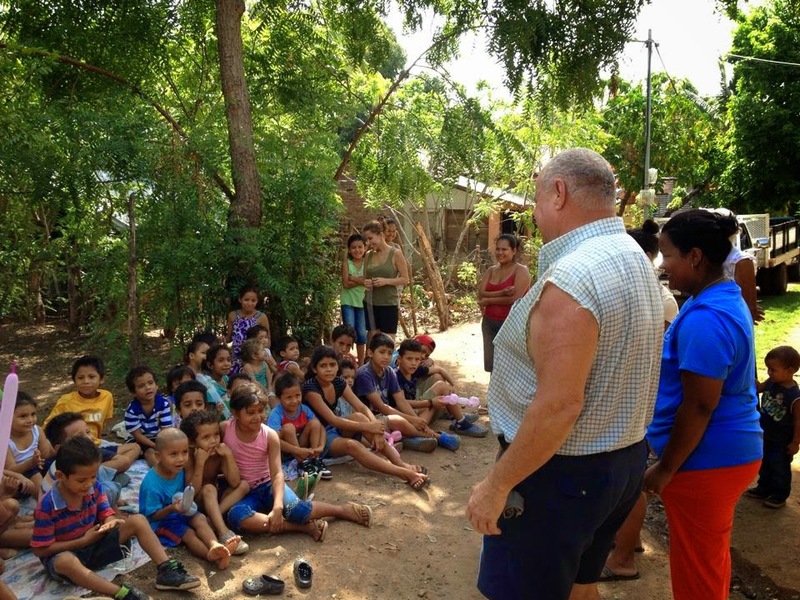 As part of this summers emphasis on prayer, we will also introduce to you our local mission teams and their stories while out on the mission field. 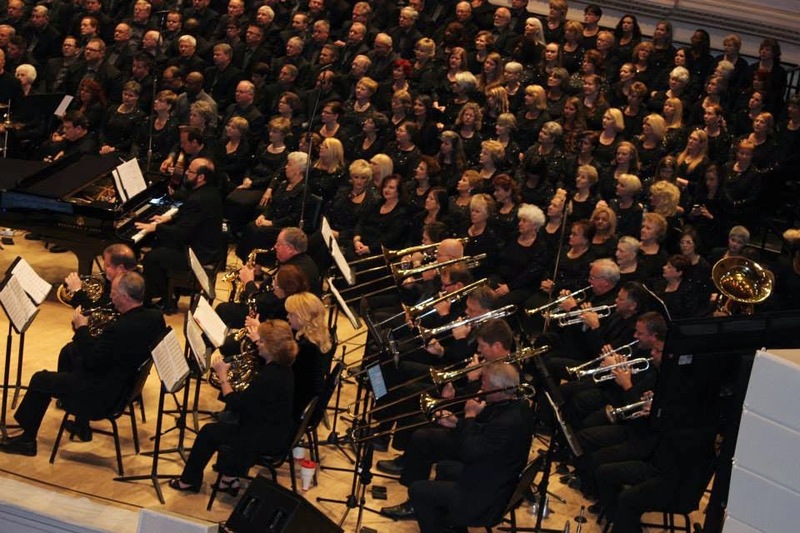 The New York Mission Team from OGBC made it safely to and from New York as they ministered to the city through music with the Florida Worship Choir. 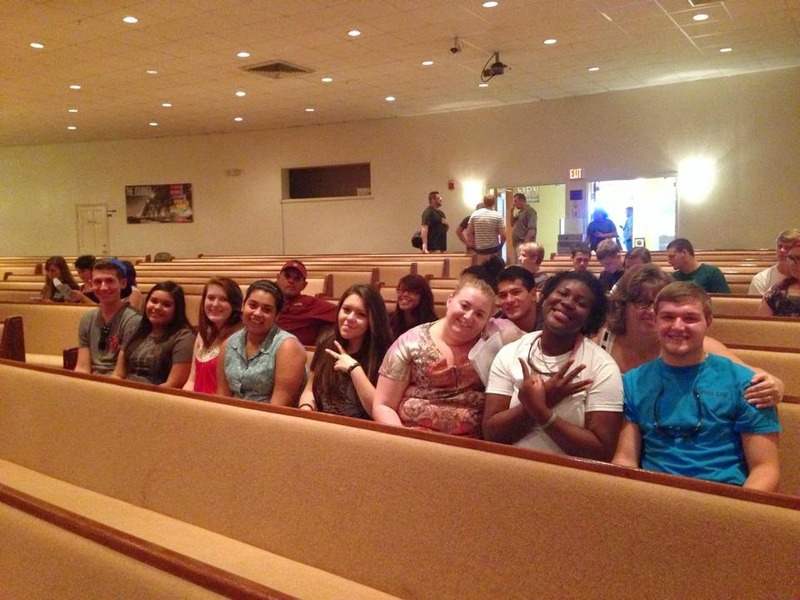 The Florida's First Assembly of God Youth Group has safely made it to Miami for their summer mission trip. 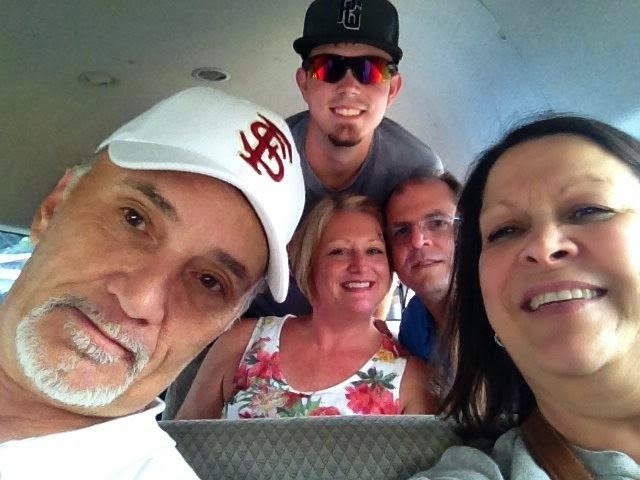 The New Hope Mission Team has safely made it to Nicaragua. This is them on their bus ride to Managua.